Skiers who have sampled the slopes of Switzerland, Germany and Austria all raved about the enjoyment of skiing the Alps. But there is often a consensus that Park City in Utah can match anyone of them for enjoyment. With winter approaching ski buffs are turning their thoughts to sliding down a challenging slope and getting set to make reservations. If they are looking to Park City, they’ll have a host of options that will go far beyond hitting the slopes. Park City has become one of the more affordable all-around vacation destinations. 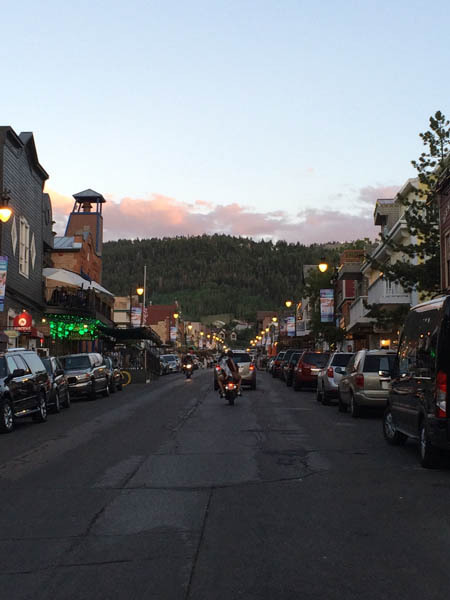 Walk Main Street and you’ll have a choice of restaurants, shops, souvenir stores and even the movie theater that draws scores of celebrities during Robert Redford’s Sundance Film Festival. Not all that many years ago Main Street was what you would have expected to find in the Old West mining town that Park City once was. The “sidewalks” were raised wooden walks that could have been in a Wyatt Earp film. Today they have been lowered so that there is no need to step up to them and they are concrete. But the flavor of the old town is still present. You’ll see locals wearing their cowboy hats and boots, society matrons in fur (real fur) coats, and regular, ordinary people such as yourself dressed any which way you please. This isn’t Aspen or one of those uppity destinations and no one here looks down on anyone else. But we digress. Fir the adventuresome there is an extreme tubing area that’ll take you down the chute at hair raising speeds. For those who love heights, try the zip line that comes down from the mountain top to the base at speeds that will straighten your hair. Here’s a hint-when the trap door holding you in place opens to send you down the mountain, tuck in your feet and hands instead of splaying them outward. That cuts down on the wind resistance and your ride will feel like freefall. If you are looking for Olympic fun, give the Bobsled a shot. Park City was the location for the 2002 Olympics and many of the venues and facilities are still there and in operation. The bobsled is one of them. You’ll have a professional driver and brakeman with two or three passengers tucked between them. It will be the bumpiest, fastest ride you’ll ever take in a non-motorized vehicle. It’s not uncommon to push the needle beyond 70 miles an hour. This is guaranteed to leave you breathless. 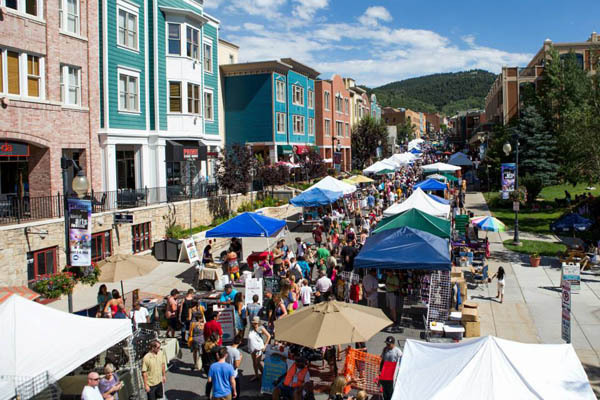 During the warmer months a regular event is the Park City Silly Sunday Market. This year there were almost 200,000 people crowded into Main Street checking out close to 2,000 vendors, 60 booths and enjoying more than 160 performers. Parking in Park City is at a premium and during these festival days only residents and guests with a permit are permitted in with a car. But not to fear, arrangements have been made to accommodate all. Outlying parking areas can accommodate thousands of cars and regular free shuttle buses carry visitors to and from the lots. The city’s small police force is augmented by officers from surrounding town who are all quite familiar with the area and are very helpful and friendly…just don’t go speeding or park illegally. While in Park City relax at any of the quaint eateries. There’s the Grub Stake Café, a steakhouse with the fell of an Old West restaurant. There are a number of steak options but they are known for the Elk Steak and Prime Rib. Want more? There’s chicken and seafood as well as a fully stocked salad bar and a great selection of desserts. Call in advance and find out when there is live music. The Silver Summit Café is just outside of the Park City Resort area and is often recommended by locals. Don’t be afraid to ask for suggestions as the residents are happy to help. 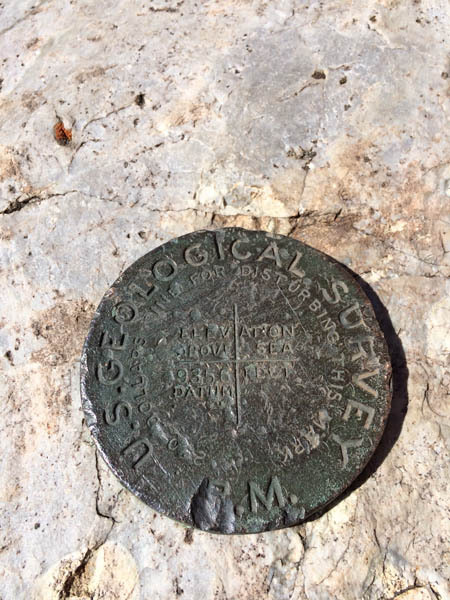 Silver Summit is a small and unassuming café and is not that easy to find. It’s attached to a gas station and 7-11, so keep your eyes open and ask. There’s both indoor and outdoor seating with killer mountain views: but that’s par for the course in the Park City vicinity. The almost hospital cafeteria atmosphere belies the experience. You order at the counter and then take a seat. Try the southern-style biscuits and gravy. Omelets and pancakes rank as some of the best you’ll ever find. Prices are very reasonable for a resort area. 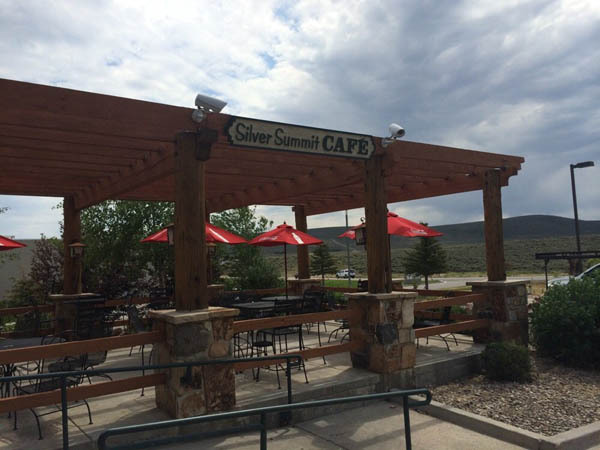 Silver Summit Café is located at 6065 Silver Creek Drive, in Park City. Like BBQ? If you’re out West you have to sample BBQ. It’s not like anything you’ll find on 42nd Street. The Bandit’s Bar & Grill on Main Street serves up truly amazing BBQ…and please don’t confuse that with what you might have on your own grill on July 4. They have an extensive menu with a wide variety of options. There are combination platters that include brisket, chicken, ribs, pulled pork and sides of mashed potatoes, French fries, baked beans and cole slaw. The portions are so huge that no one finishes and there’s enough for another meal at the hotel. Park City is upscale, family friendly and not too harsh on the budget.